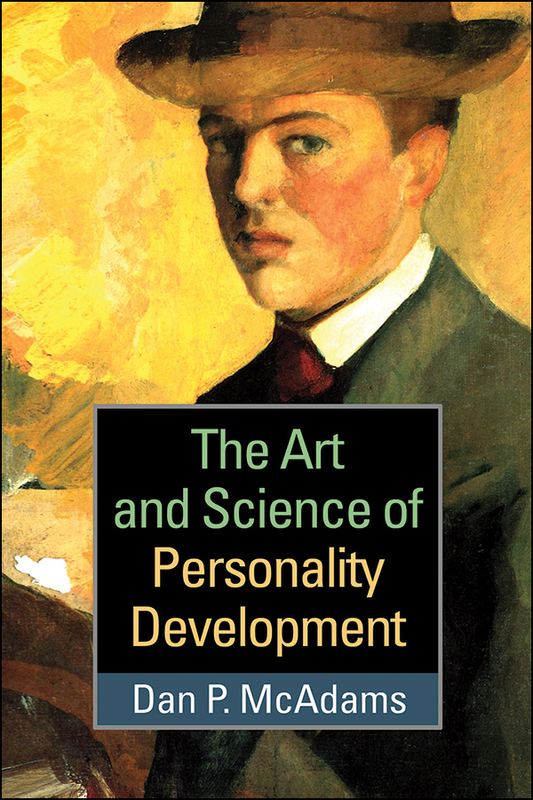 Drawing on state-of-the-art personality and developmental research, this book presents a new and broadly integrative theory of how people come to be who they are over the life course. Preeminent researcher Dan P. McAdams traces the development of three distinct layers of personality—the social actor who expresses emotional and behavioral traits, the motivated agent who pursues goals and values, and the autobiographical author who constructs a personal story. Highly readable and accessible to scholars and students at all levels, the book uses rich portraits of the lives of famous people to illustrate theoretical concepts and empirical findings. 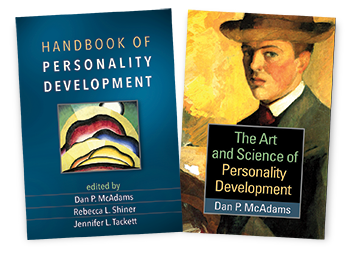 See also the Handbook of Personality Development, edited by Dan P. McAdams, Rebecca L. Shiner, and Jennifer L. Tackett.